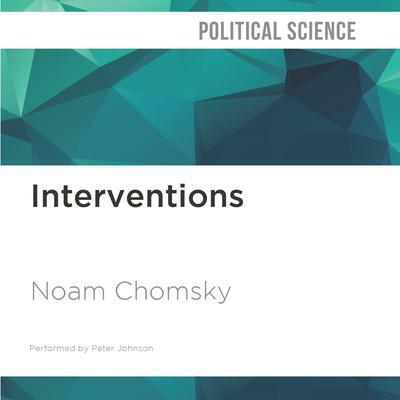 Interventions is Noam Chomsky at his best. 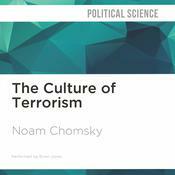 Not since his all-time bestselling title, 9/11, published in the Open Media series in 2001, have readers and listeners had a timely, short, affordable Chomsky. Unlike 9/11, Interventions is a writerly work—a series of more than thirty tightly argued essays aimed at various aspects of US power and politics in the post-9/11 world. 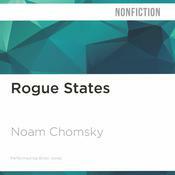 While critical of US military interventions around the globe, each piece in the book is in itself an intellectual intervention aimed at raising public ire about the consequences of US use of power at home and abroad. 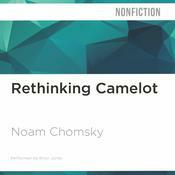 According to BusinessWeek, “With relentless logic, Chomsky bids us to listen closely to what our leaders tell us—and to discern what they are leaving out … Agree with him or not, we lose out by not listening.” Chomsky’s Interventions delivers what readers and listeners want: an accessible set of skeleton keys for opening up a wide range of global issues dominating today’s political landscape. 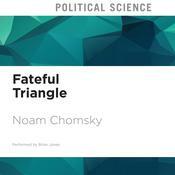 Noam Chomsky is the critically acclaimed author of many books, including Hegemony or Survival, Imperial Ambitions, Failed States, Manufacturing Consent, and Media Control.